AmeriCorps is a national service program that gives thousands of Americans of all ages and backgrounds the opportunity to serve in their communities for 10 months to 1 year and earn educational awards to pursue higher education or pay off student loans. AmeriCorps members help meet critical our nation’s most critical needs in the areas of disaster services, economic opportunity, education, environmental stewardship, healthy futures, and veterans and military families. 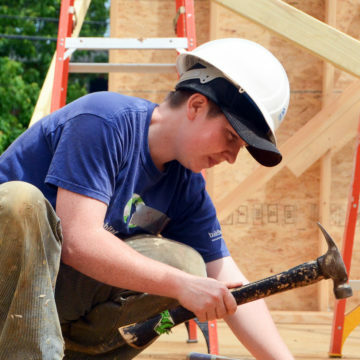 Each year, hundreds of people serve as Habitat for Humanity AmeriCorps members across the country. DC Habitat works with AmeriCorps members to build homes and relationships with our partner families and volunteers. Every year, DC Habitat welcomes a new group of AmeriCorps members who serve as team leaders, trainers, supervisors and community ambassadors. 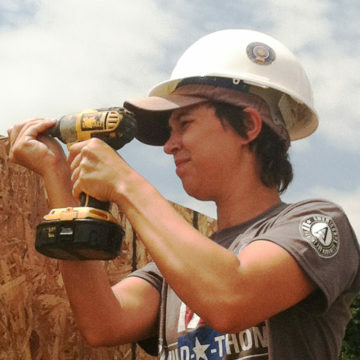 AmeriCorps members are a key part of our team, both on the construction site and in the office. Through their service, AmeriCorps members build our capacity and help us to serve more local, working families and communities. 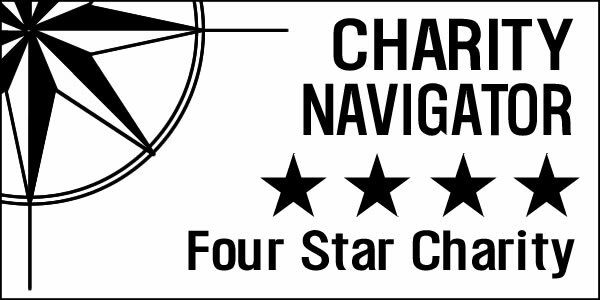 Learn about our current members here. AmeriCorps members receive a living stipend of $13,732 paid over the full 46.5 weeks of service, an education award of $5,920 that can be used for higher education costs or to pay back qualified student loans, student loan forbearance or deferment while in service, health insurance and workers compensation insurance, child care assistance (if eligible), personal and sick leave, housing and transportation benefits, and more! We have completed hiring for the 2018-2019 program year and do not currently have any open positions. Please check back in the spring, when we will be posting openings for the 2019-2020 program year. I served two amazing terms with DC Habitat as a Construction Crew Leader. 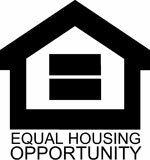 I helped build the first Passive Houses in DC, met some of my best friends, and launched my career with Habitat. 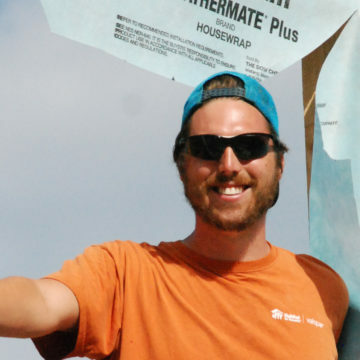 I now work for Habitat in Denver and love every day! 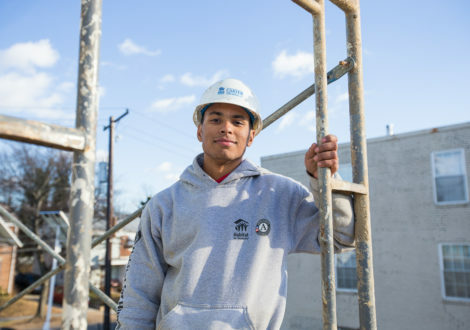 While serving two terms of Americorps with DC Habitat I experienced how a common goal, affordable housing, could bring people from all walks of life to work, sweat, and build a better DC. Americorps introduced me to other members with the burning desire in their hearts to build a better country and world for those who follow. I went from knowing nothing about building a house to being comfortable managing large volunteer groups on multiple projects and tasks. My supervisors were supportive and patient and I still use the skills I learned at my current job!